Brickwork in kilns and furnaces are extraordinarily resilient and long lasting, despite the stresses it undergoes at every firing/cooling cycle. Even when it seems to be almost flaking away, it can still withstand temperatures of 1700C / 3092F. Despte that, there comes a point at which old and damaged refractory bricks degrade to the extent that they do begin to exact a cost on productivity through inefficient heat retention and even damage to the kiln ware from dust or particles falling off the bricks. 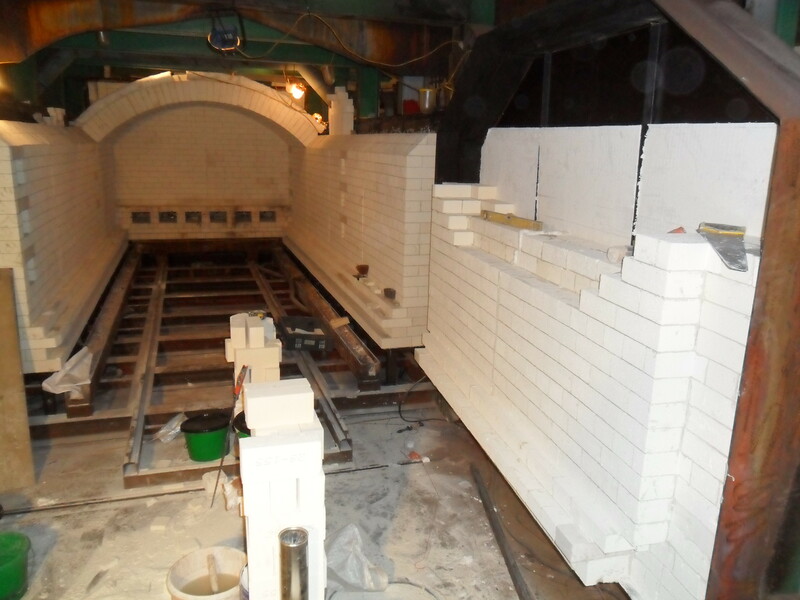 At Therser we offer a comprehensive brickwork repair service to restore efficiency and output to your kiln. 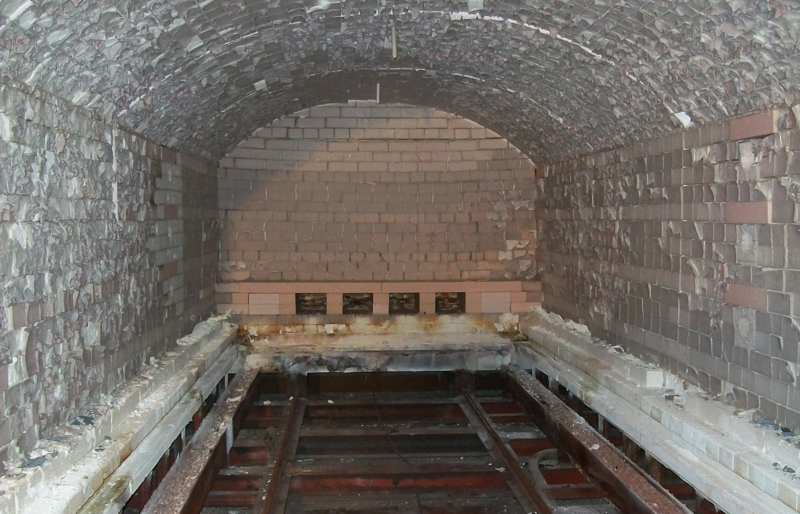 Degraded brickwork inevitably results in loss of heat retention, which simply burns more fuel to maintain the required temperature for production runs. 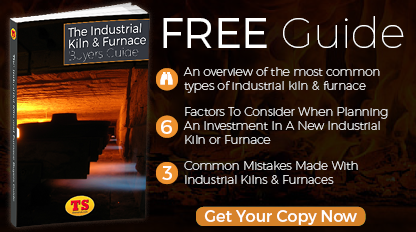 This leads to a lack of temperature uniformity, which may require more frequent calibration depending on the application for which a kiln is used and could cause spoilage of the fired product. 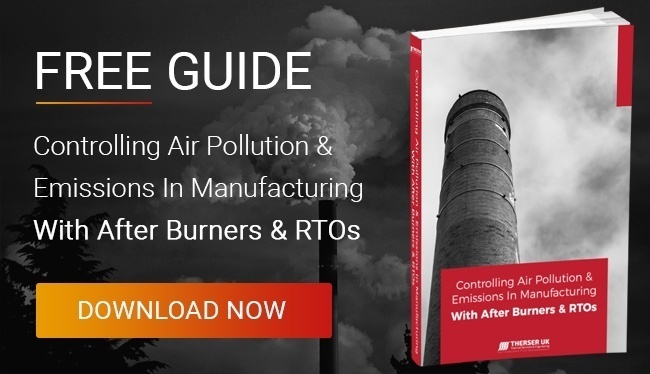 Lower peak temperatures may require longer firing cycles to compensate. All of which means increased overhead and eroded profits, leading eventually to a decision to carry out the repair, despite whatever downtime that may involve. 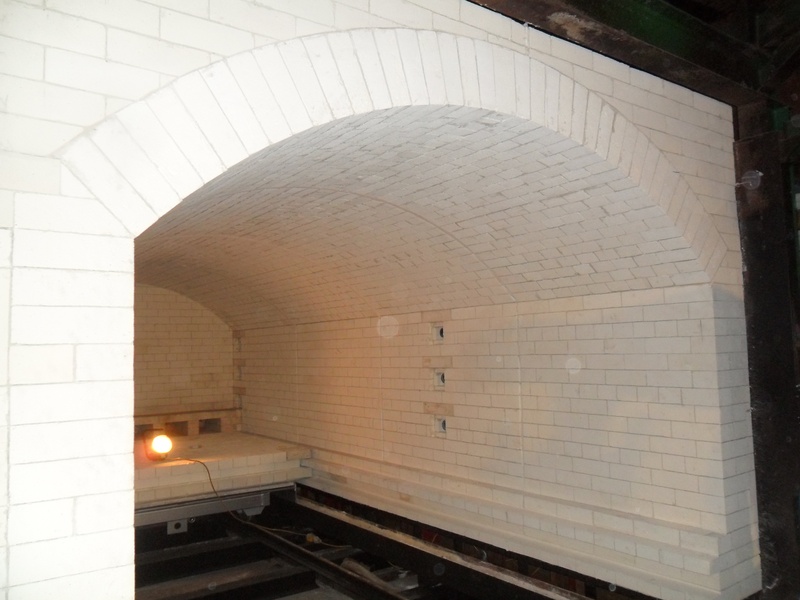 Every brickwork repair is different, if only because of the vast variation in the shapes and sizes of the bricks used in kiln construction and the range of underlying insulation materials. 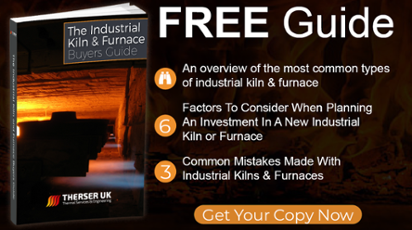 Electric kilns present different repair and refurbishment problems to gas or oil fired units. Call us to arrange an on-site inspection. We always endeavour to fit in our visits with your production schedule so that we call when the unit is cool. Also known as firebricks, chamotte and fire clay, they contain high levels of alumina, as well as silica. More alumina content results in higher density and the greater temperatures that the bricks can withstand. Fired at higher temperatures than standard building bricks, they are also denser and tougher. Firebrick cannot really be effectively repaired, just replaced. 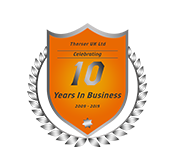 We at Therser can repair and refurbish refractory lining and brickwork in kilns, either just one or two sections or an entire rebuild, and upgrade the insulation at the same time by installing a modern alternative that demonstrates greater heat efficiency and therefore lower running costs. 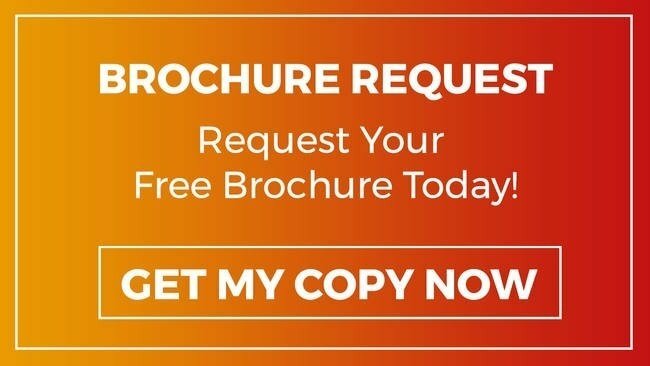 Call us today to discuss your repair requirements on +44 (0) 1782 824453 or use our contact form.